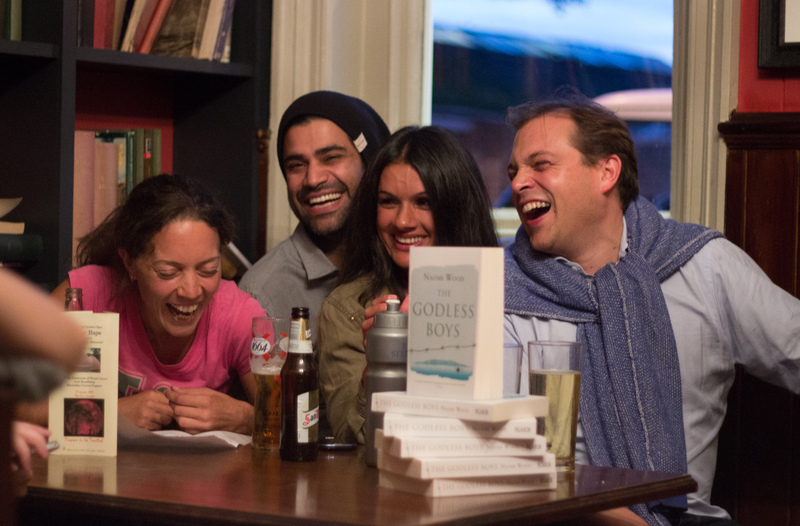 I am the founder and host of Books Talk Back; an interactive literary event for aspiring authors in London & Norwich. A small, selected panel of unpublished authors read an extract of their fiction to a published author and audience of guests, then receive feedback from both. Published authors have included Naomi Wood and teen fiction author Hayley Long. Books Talk Back has gained support from The Eccles Centre at The British Library where I hosted my most recent event. In Norwich, the event gained support from literary organisation Words And Women. Please visit my Writing page for more information.